Visiting from out of town and looking for a place to roll with a good crowd? Give us a call and we’ll have a waiver ready for you. You’re welcome on the mat. 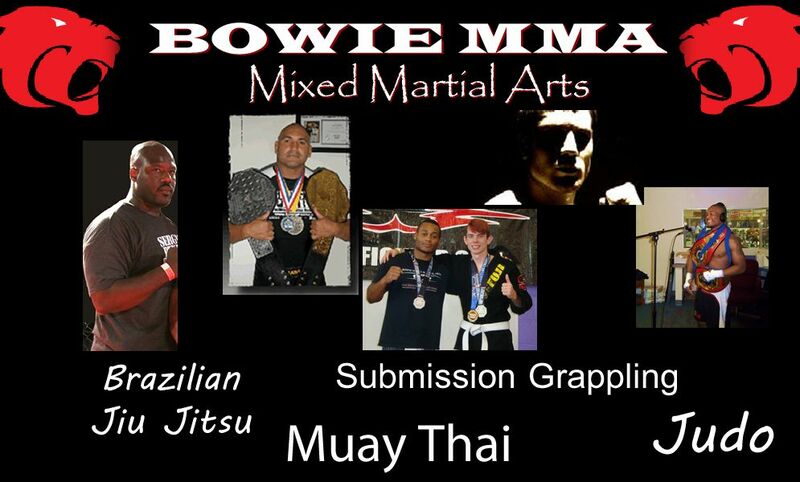 Call 240-286-5219 or email Info@MMAofBowie.com or check our website. Whether you’re a seasoned competitor (several on our team have amateur and pro MMA fights and victories under their belt) or part-time student of Brazilian Jiu Jitsu, submission grappling, judo or muay thai, you’ll be able to hone your skills and stay in shape. We look forward to having different techniques and training philosophies to learn from since it keeps us all sharp. 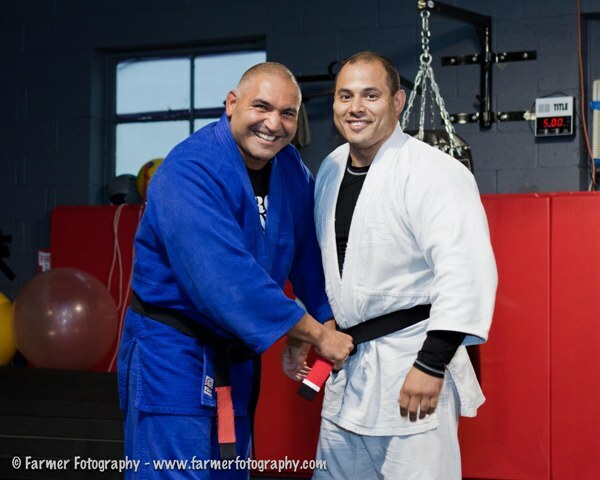 Our head instructor, Carlos Catania, is a Sergio Penha BJJ Black Belt and 5-time NAGA Absolute Champion. 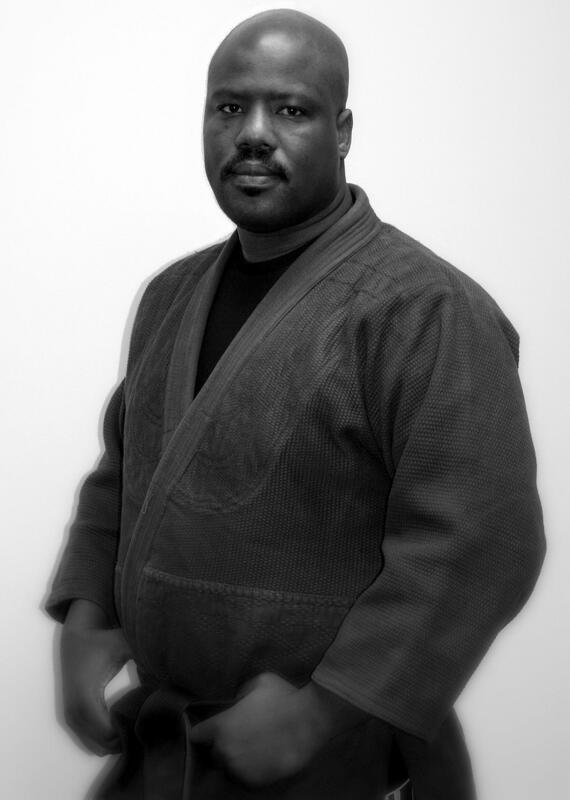 Coach Charles Cherry holds a 2d Degree Black Belt in Judo, a BJJ Brown Belt, and wrestled on the Army team for 3 years, bringing a well-rounded game to the school. We also have Tom on the team to help out with Muay Thai and his expertise as a Black Belt in that martial art. Come on out and let’s roll!